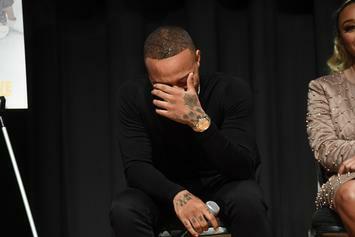 Bow Wow Gets In His Feelings On "Wish I Never Met Her"
Bow Wow comes through with the early morning vibes. 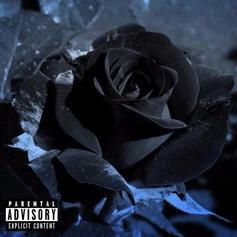 The rapper made more than a few changes. 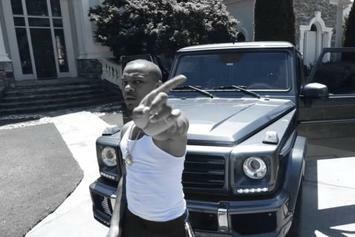 Check out Bow Wow's new video release "They Think Im Crazy." 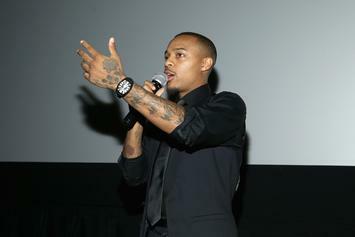 Bow Wow's new video is looking wild. 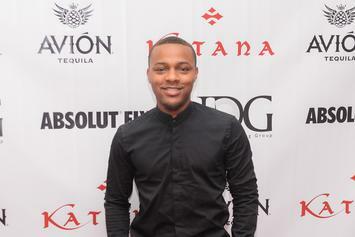 Bow Wow Posts Scary Suicidal Tweets: "Truly Don't Want To Be Here No More"
Bow Wow appears to be in a negative mindset during a string of frightening tweets. 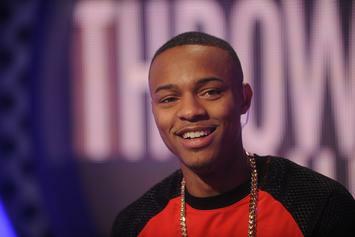 Bow Wow Announces New Album "Edicius" & Mixtape "G6"
Bow Wow has an official tape and album on the way. 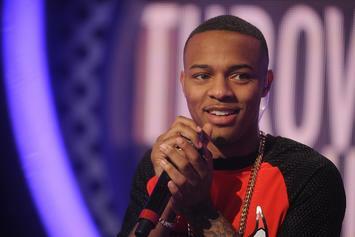 Bow Wow gives us a sneak peak at previously unreleased music & visuals. Bow Wow is ready for a 2018 comeback.